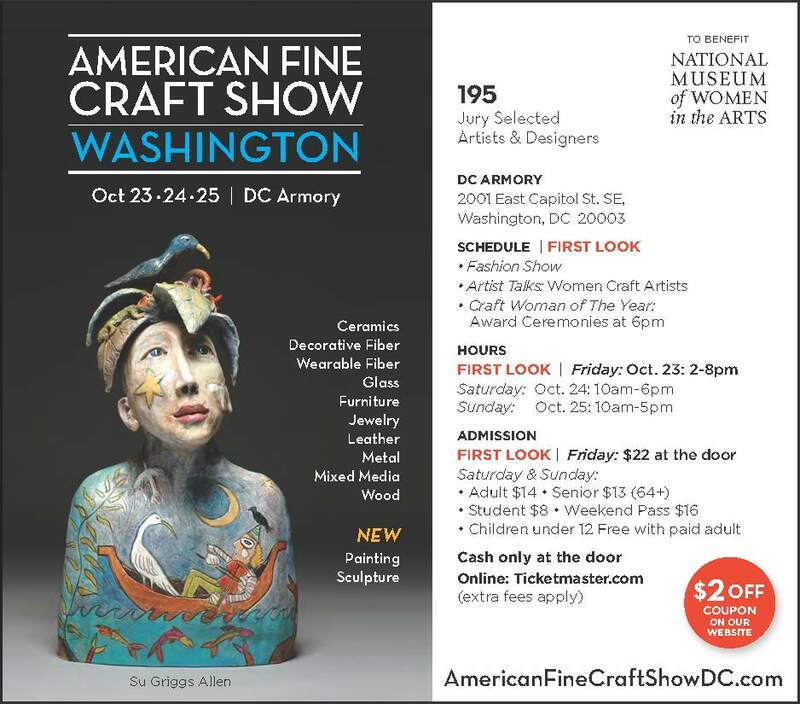 Join me this weekend at the DC Armory for the inaugural American Fine Craft Show showcasing the works of nearly 200 fine artists from across the U.S. and Canada. This event will benefit the National Museum of Women in the Arts. The event runs Friday 2-8 pm, Saturday 10-6 pm, and Sunday 10-5 pm. I will have new hats from my 2015 Collection available and, as always, ready for your custom orders!